Our inaugural Guide to Summer Camps, Programs, and Institutes is designed for ages seven to 70: parents and teachers looking for a summer arts program for their charges; high school students enroute to the conservatory; college and graduate students hoping to solidify their school-year accomplishments; and post-grads on their way to a profession in the arts. It’s also for adults looking to hone or rekindle their chops over vacation—a.k.a., summer camp for grown-ups. Whether you’re a budding instrumentalist hoping to be a Tanglewood Fellow in the Berkshires or a mid-career lawyer eyeing a week in the Italian alps as a jazz-singer, there’s no time like the present to make your summer plans. Herewith, 170 programs from which to choose. All information comes straight from the sources. Immerse yourself in life as a performing artist within a conservatory environment that allows you to pursue your passion. 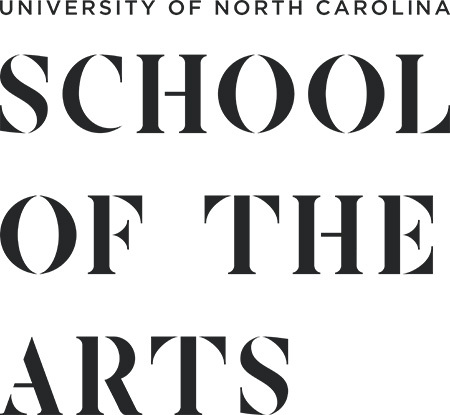 Committed to the idea that music combines craft, imagination, dedication, and intellect, UNCSA's School of Music artist-faculty, guest artists, and alumni combine to lead our one-of-a-kind SummerMusic experience. BCI is a unique way of learning ad singing choral music in a rich and artistically stimulating setting. Our philosophy is that choral music is best when it is studied, absorbed, discussed and mulled over by choristers and conductors together in total immersion. Blackburn Music Academy provides an immersive summer festival experience for talented emerging professional musicians through chamber and orchestral performances with some of the most respected musicians from around the world, including: Joshua Bell; Raimund Lissy, Principal Second Violin of the Vienna Philharmonic; the Principals of the Russian National Orchestra, etc. 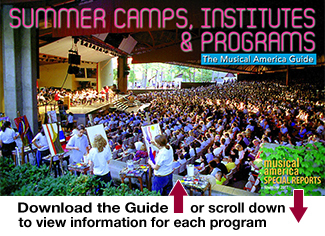 Boston University Tanglewood Institute (BUTI) is recognized internationally as a premier summer training program for musicians ages 10-20 and is the only program of its kind associated with one of the world's great symphony orchestras. Under the guidance of distinguished professionals, and in the presence of the Boston Symphony Orchestra, students are immersed in an atmosphere of extraordinary music making fueled by high artistic standards, rigorous programming, and a rich legacy of learning and performance. Led by esteemed cellist and teacher Merry Peckham, PMP’s Chamber Music Workshop (CMW) continues to grow into one of the country’s most prestigious summer chamber music programs. The workshop invites young artists ages 18 and up to devote three weeks to studying masterworks of the chamber repertoire. Intensive rehearsals and coachings, absorbing master classes, late night sight-reading sessions and a marathon final concert weekend are all much-loved hallmarks of the workshop. The Decoda | Skidmore Chamber Music Institute enables young musicians to explore leadership and community service through the intensive study of chamber music. Under the guidance of Decoda artists, students will learn how to fully engage their audiences and communities through interactive chamber music performances while improving their own performance and public speaking skills. 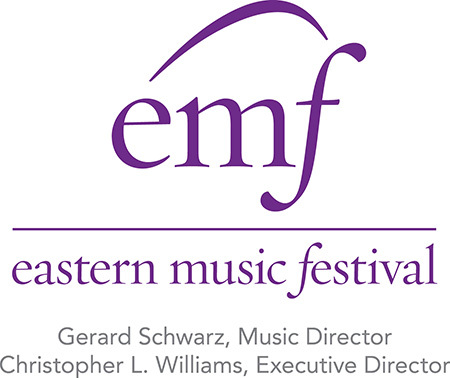 EMF is an outstanding educational experience designed to meet the needs of talented, dedicated young artists. Our faculty are teaching artists of the highest order, and our annual student population is extraordinary. Attend EMF and study at one of the world's finest orchestral, piano, conducting and classical guitar programs. The Eastman School of Music Summer@Eastman program offers students and the community an individualized, world-class music experience. 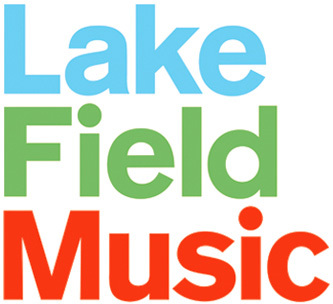 Choose between residential music programs and camps for middle and high school students, week-long workshops and institutes for adults, and collegiate classes in Music Education, Music History, and Music Theory. 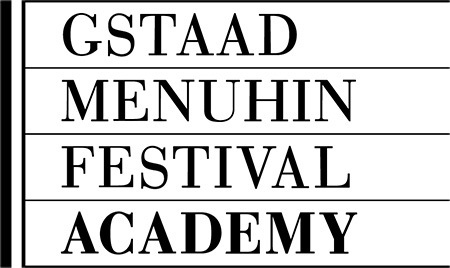 The experiences at Gstaad Academy are unique in being coloured by the magical environment of Switzerland's Saanenland countryside, one of the most beautiful Alpine foothill regions to be found anywhere in the world - a great inspiration, already highly valued by the festival's founder, Lord Yehudi Menuhin. The International Keyboard Institute & Festival presents two weeks of concerts, lectures and masterclasses. 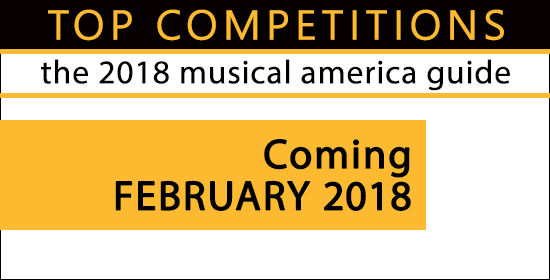 Open to lovers of the piano through post-conservatory students and teachers, participants in the two week program can choose their teachers and are eligible to compete in the $10,000 IKIF Artist Recognition Scholarship Awards. Designed as a summer academy for college students, Longwood Gardens provides students with the unique opportunity to study organ transcriptions on one of the world's largest symphonic organs. During the week-long Organ Academy, students will study with renowned instructors, participate in master classes, and visit other incredible organs. 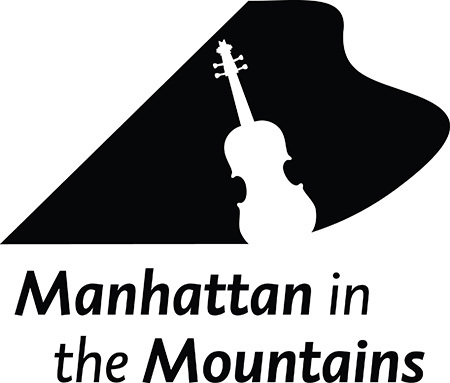 Manhattan in the Mountains Summer Music Festival, offers highly personalized, rigorous musical training in solo and chamber music for violinists, violists, cellists, clarinetists and pianists, ages 13 and up, working under the guidance of an internationally renowned faculty, in an atmosphere of support and comraderie. MMB nurtures exceptional classical musicians of violin, viola, cello & piano aged 12 to 18 on an international stage. 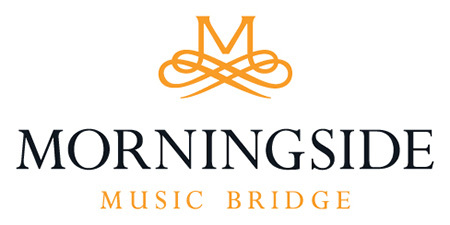 MMB offers private lessons, masterclasses, orchestra, chamber music and numerous recitals. 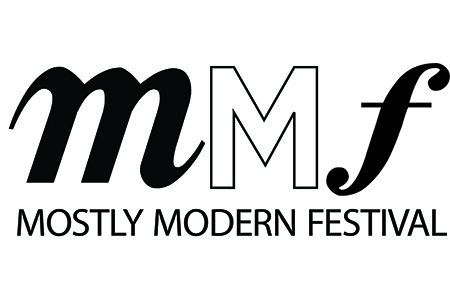 Mostly Modern Festival is a brand-new festival, giving students (singers, instrumentalists, conductors & composers) the chance to be immersed in contemporary music with top leaders in the field. One-on-one instruction, perform side-by-side with pros, all taking place at stunning Zankel Performing Arts Center in beautiful Saratoga Springs, New York. Three fully staged operas, with 7 performances each, double cast, with professional orchestra, costumes, sets, and lighting in beautiful northwest Arkansas mountains. All roles cast with emerging artists and studio artists. Each cast gets at least 3 performances, allowing growth in the roles. 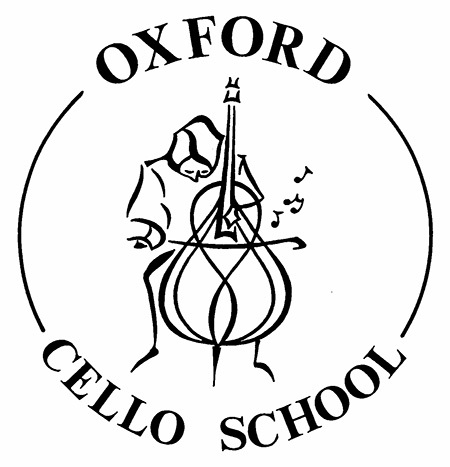 OCS is an international cello summer school founded in 1980 to provide a unique opportunity for students to focus on the cello and receive fantastic tuition in an intensive environment. Our orchestras take advantage of the instrument’s unrivalled versatility and have performed a vast repertoire from all musical eras. 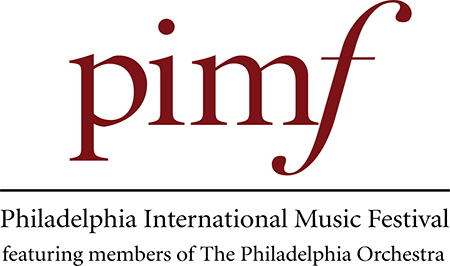 Students at PIMF study with members of the world-renowned Philadelphia Orchestra. Our five program options (Orchestra, Chamber Music Intensive, Solo Performance, Piano, and College Audition Preparation) also include solo performance and competition opportunities. Winners perform at the PIMF Grand Finale under the baton of Kensho Watanabe, Philadelphia Orchestra Assistant Conductor. 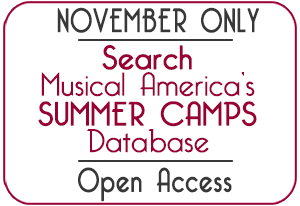 Six intensive weeks of training and performances opportunities. 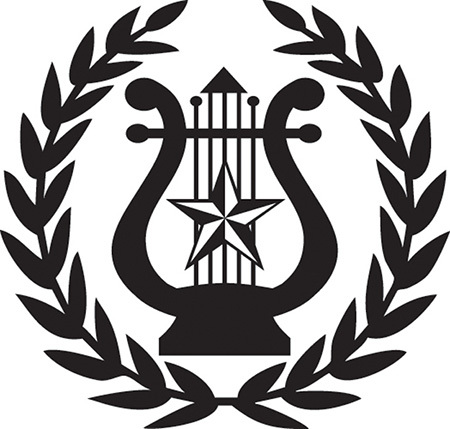 Orchestral, chamber music and solo repertoire.